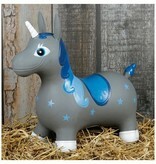 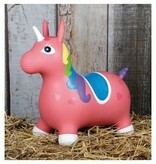 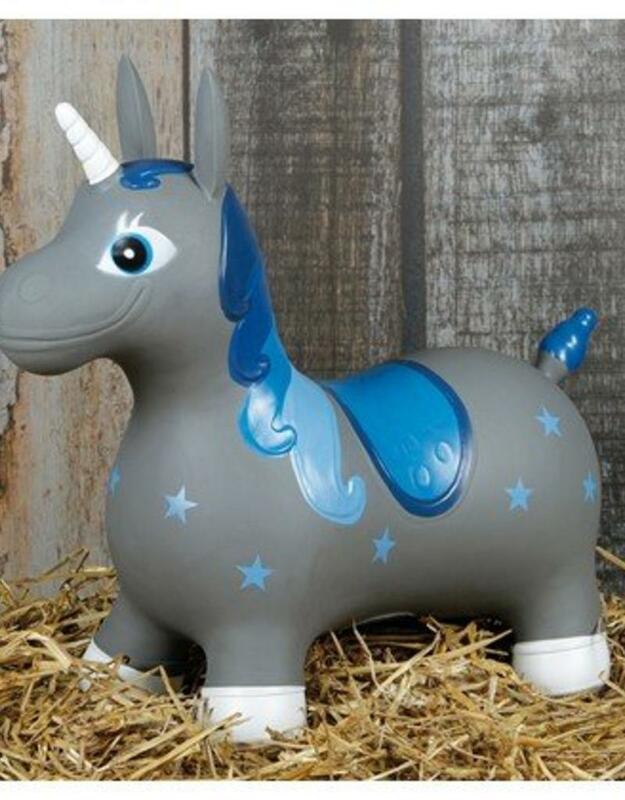 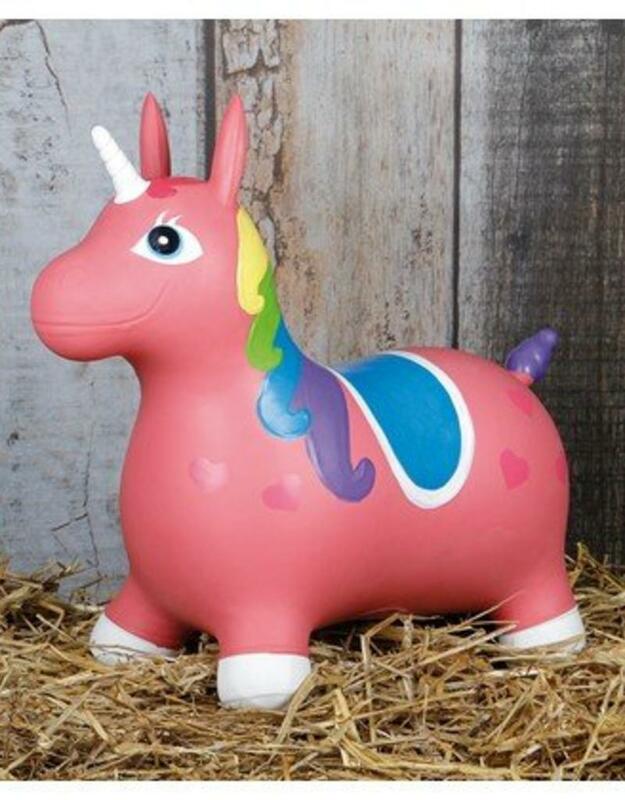 The Nooni skippy unicorn of Harry's Horse, a wonderful gift for the little children. 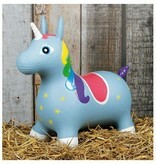 Now exclusively available in a unicorn version. 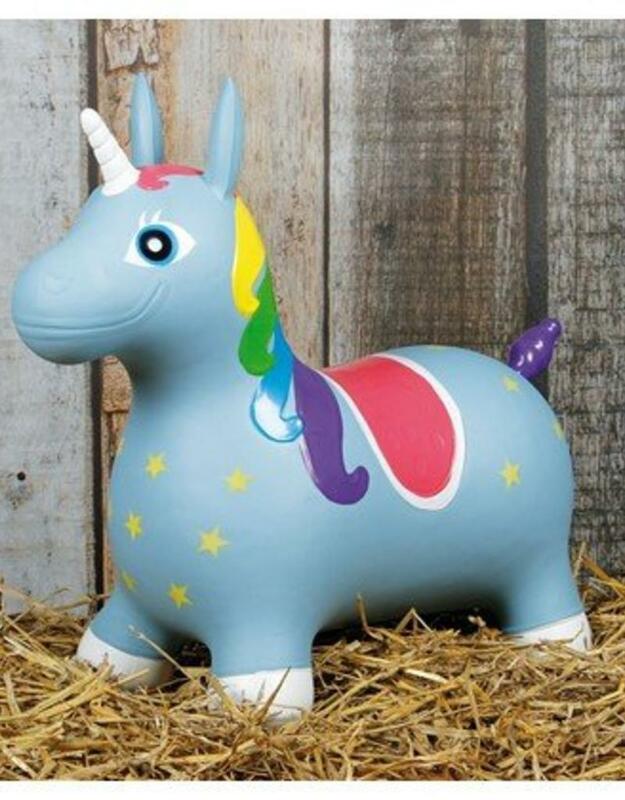 Blow the Unicorn up with a Needle valve'.